Develop is a wholly owned subsidiary of Konica Minolta and offers the entire Konica Minotla bizhub range under its own badge. Each Develop MFD is identical to its Konica equivalent product apart from the name on the front panel. 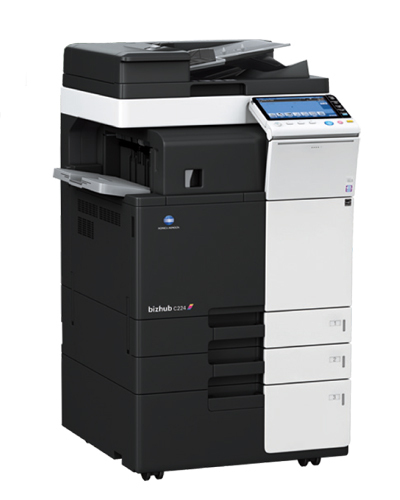 Photocopiers R Us can provide you with the complete range of Develop black & white and colour photocopying solutions. The listings below will point you in the right direction to the Develop photocopier that bests suits your needs and your requirements.